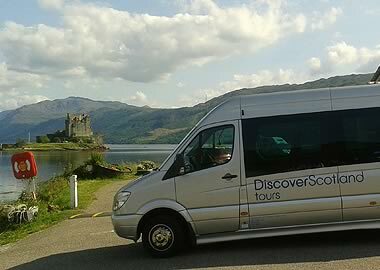 Shore Excursions – Why Discover Scotland Tours? Picture the scene. You sail serenely up the Firth of Clyde on your luxury cruise ship, enjoy a hearty breakfast on board and prepare for the day ahead. So, you’re under 60, are well travelled, have a driving license and, without being arrogant, see yourself as at least a reasonably cool customer. Looked out of the window at 5:30 this morning and it was practically light! Spring must be just around the corner. 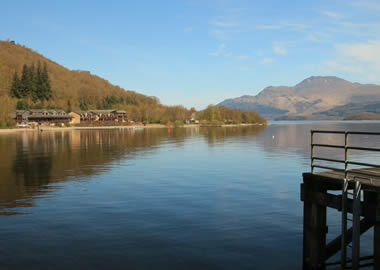 It’s the Stirling Castle and Loch Lomond National Park one-day tour today – one of my favourites. 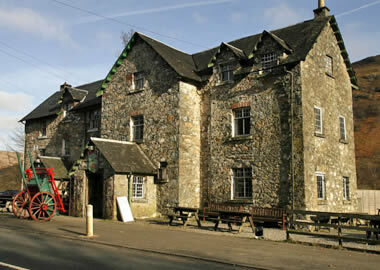 So Why Should You Choose Discover Scotland Tours?